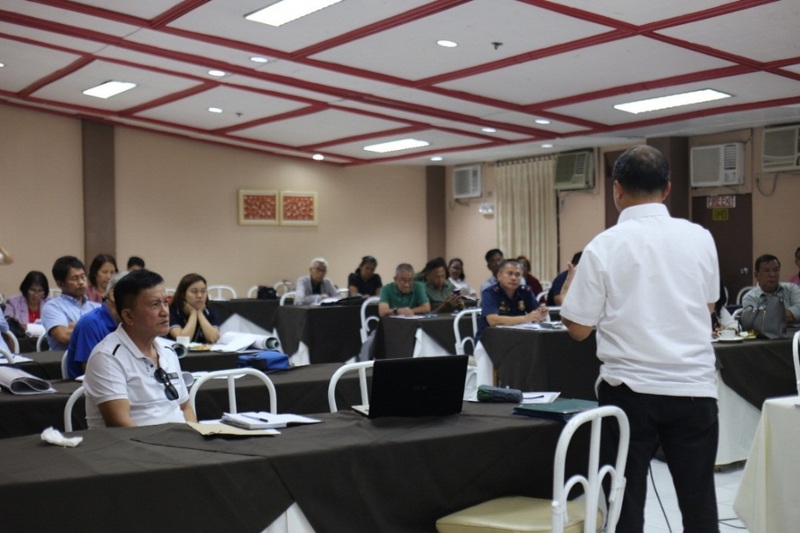 Director Carlene C. Collado, CPA renders his message to RAFC-10 members during its first quarter meeting on January 23, 2019 in the city of Cagayan de Oro. 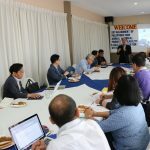 To strengthen partnerships among agri-fishery stakeholders in Region 10, the Regional Agricultural and Fishery Council-10 (RAFC-10) met for its regular consultative meeting on January 23, 2019 in the city of Cagayan de Oro. 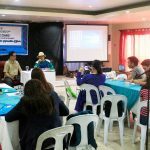 RAFC-10 Chair, Edgardo D. Layug, presented the agenda which include AFC monitoring activities, 2018 Philippine Council for Agriculture and Fisheries (PCAF)-RAFC fund, 2018 adopted resolutions, 2019 DA plans and programs and other issues and concerns. Meanwhile, Department of Agriculture – Regional Field Office 10 (DA-RFO 10) OIC-Regional Director Carlene C. Collado emphasized in his message, the importance of strengthening the partnership of the stakeholders in helping the agency in implementing its programs and projects for the benefit of the farmers and fisherfolk. 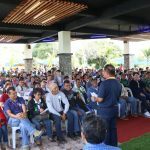 Collado also recognized the attendance of the uniformed personnel from the Philippine National Police and the Philippine Army for their support to the agriculture sector. It can be recalled that the troops rendered their support during the conduct of the National Volunteers’ Day on December 6, 2018, held in Cagayan de Oro City. To this, they were also awarded with certificates of appreciation along with the other stakeholders who supported the activity. He also noted that for this year, one of DA-10’s thrust is to help the uniformed personnel. 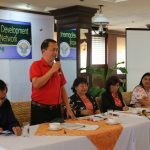 “The agency can provide the troops with farm machineries and inputs as long as they have available areas for farming in their respective camps,” Collado shared. He then urged them to submit project proposals and scheduled a meeting with them to further discuss the details regarding the matter.